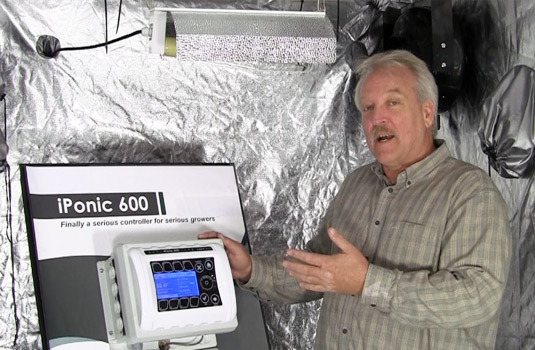 The iPonic 614 controller is a revolution in hydroponic grow room controllers. 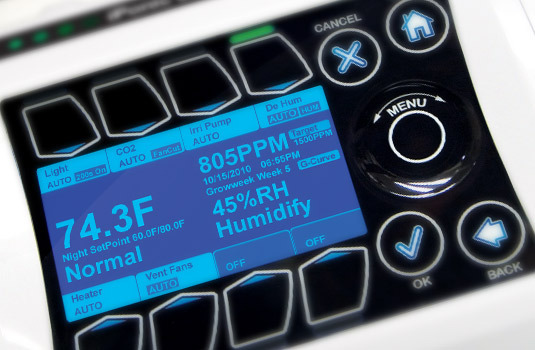 Developed for large scale commercial greenhouses, the iPonic 614 controls all grow room functions in a single intelligent controller. Instead of controlling only a few limited functions like most controllers on the market, the iPonic 614 can control them all. Functions can also be easily changed to match the configuration of any grow room. 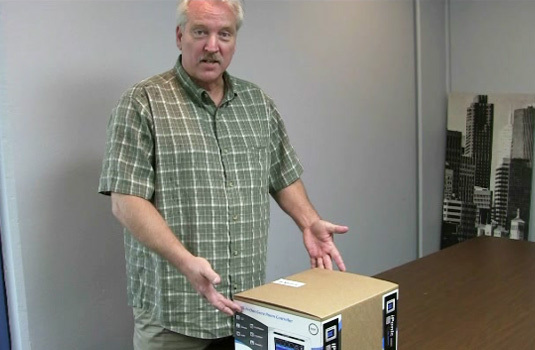 An overview of Link4's iPonic 614 hydroponic controller. This video provides a virtual tour of the front panel and the navigational keys as well as some hardware switches.